1 Bedroom | 1 Bathroom | Walkscore of 93! 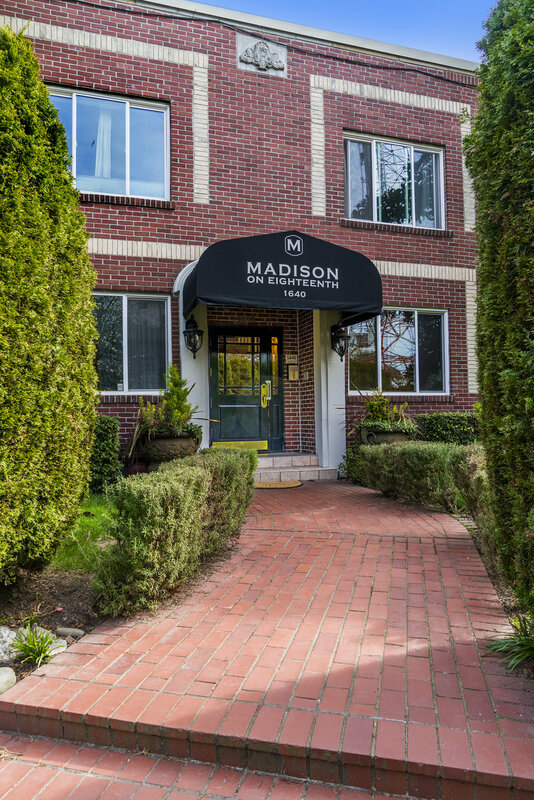 Beautiful Vintage condominium in classic 1927 building & unbeatable Capitol Hill location! You are greeted with a grand entry. The condo features hardwood flooring, new windows throughout, spacious layout and lots of storage options. Living room has coved ceilings. Kitchen with sweet dining area and original built-ins. This well-maintained 9 unit building is 100% owner occupied. Spacious storage unit, laundry & bike rooms. "Walkscore" of 93 & great bike and transit options right outside your door! Blocks to Trader Joe's, Central Co-Op & restaurants. Pet-Friendly building!